How to harmonize the major scale? When harmonizing a scale, we are simply building chords using the notes it contains. This is also referred as using chord scales. Knowing how to build chords from a scale makes it possible to better understand most chord progressions and is a critical tool for songwriting and soloing. Typically, when harmonizing a scale, we stack thirds on top of one another. Here are the chords it creates for each major scale. The minor scale can also be harmonized. In fact, it’s derived from the major scale. When looking at the chart below you can quickly understand the relation between the two. 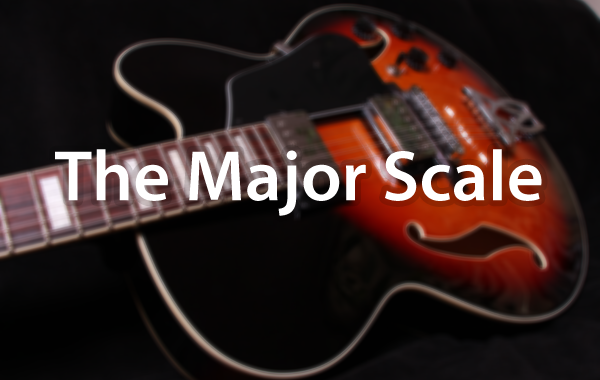 To get the minor scale chords you need to look at the 6th degree of the major scale as the starting point. This is called the relative minor. Being able to quickly identify any chords from a scale is a powerful skill that helps you understand the structure of a song and how you can play solos on any progression. 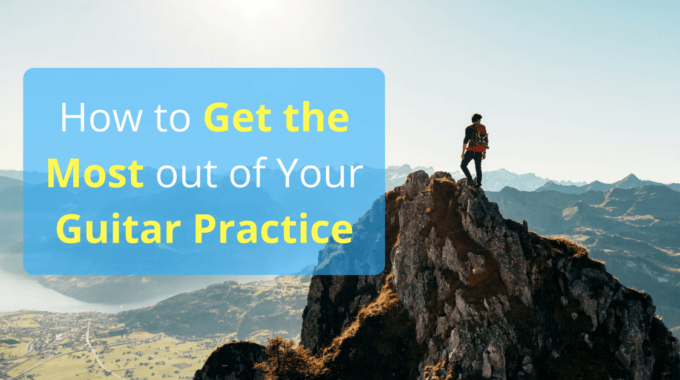 Knowing this will help you write songs and play with others. Most popular music never shifts keys and uses exclusively chords from a harmonized scale. Also, if you ever went to a jazz or jam concert, you might have heard the band leader giving the band numbers instead of chord names. For example, a 12-bar blues can generally be referred as a I-IV-V. When we continue to add thirds we basically come up with seventh chords. Here are the resulting chords. How to make chords from a scale? To harmonize a scale we stack thirds on top of one another using the notes from the scale. This creates major and minor chords depending on the different degrees. Note that the 2nd 3rd and 6th degree are always minor. Also the 7th degree creates a diminished chord which is generally left unused in most popular music context because of its ambiguous sound. Look at the chart below to get a better understanding of this. The different chords are often referred to by their numeral numbers using roman annotations. This makes it easy for a whole band to quickly understand where the progression is heading. When writing a chord progression roman numbers are usually used and the capitalized numbers are major and the small numbers are minor (ex. : I=major ii=minor). A great way to get a feeling of how the chords move through the scale is to play them going up the neck. In this example, we use the E Major and go up playing barre chords with the roots on the 6th string. Now for a more practical example here is how you can harmonize the C Major scale using mostly open chords. This example is more natural and is closer to chord changes you could use for writing songs. If you can, I recommend you to take some time to try finding the open chords for any key (without looking at the chart above). Now let’s add the 7th going up the neck like in exercise 1. These chords are very popular in jazz and blues music. I feel like being able to easily understand a chord progression or build chords from a scale is a very important skill to have even for a hobbyist. I hope you enjoyed this article and feel free to let me know what you think. p.s: If you enjoy this lesson you can pay back with a simple share on your favorite social media. 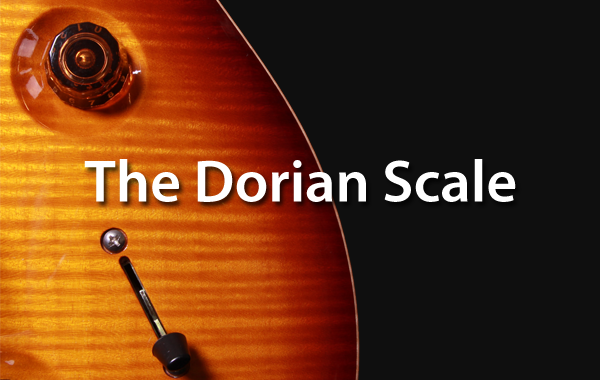 Subscribe to get my latest content by email and download my Free Guitar Scales PDF.